Camp Fee: $775 - Now $100 Off ($675 Total Fee) through Tuesday April 23rd, 2019! Just a $200 Deposit locks in your discounted price. 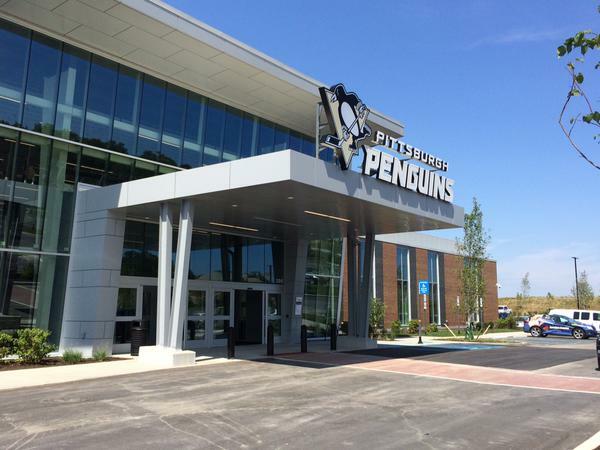 This camp is at the brand new, state of the art, UPMC Lemieux Sports Complex! Don't miss it. "I improved more in the first half of camp than I predicted was possible over all four days. Amazing. 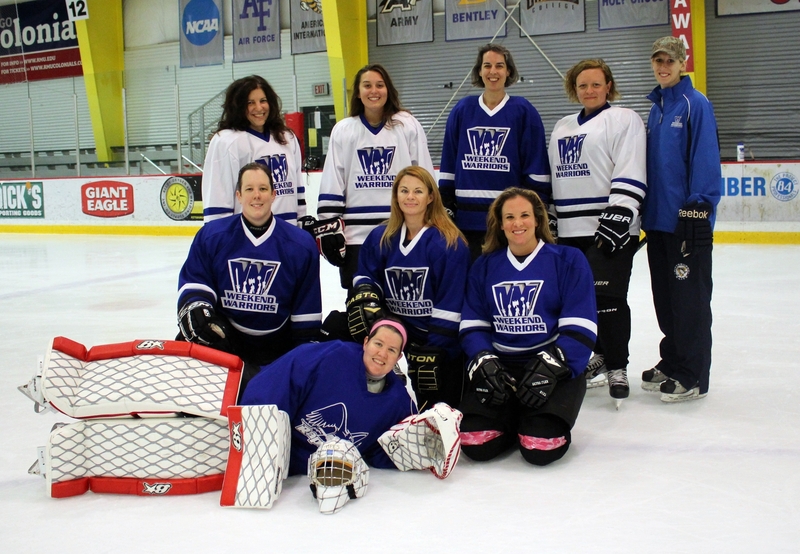 One of the guys on my regular men's league team said to me "Damn, that Weekend Warriors thing really paid off. Huh?"" - Mark D.
"I can honestly say I learned more in one weekend than in 10 months of weekly group classes. Skating and passing are definitely improved. I felt like coaches made a real effort to get to know all the players, and work with them individually in each and every drill. It was fantastic - great coaches, great fellow players, fantastic drills. It's cliche, but I seriously can't think of a single thing that could have been done better!" 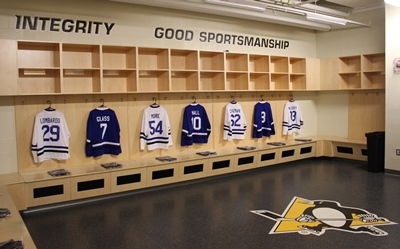 - Jason M.
"The way in which the coaches interacted with individual skaters. 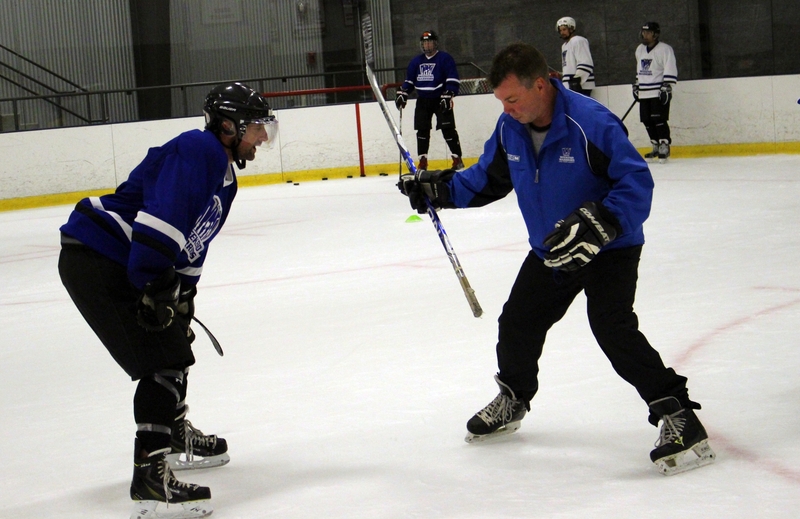 The camp is very fast paced to maximize the effectiveness of ice time, but I felt like I got plenty of strong, focused coaching from each of the coaches, at one point or another. I went into the camp with some trepidation: not much experience, and really not eager to humiliate myself. And I probably did that once or twice. 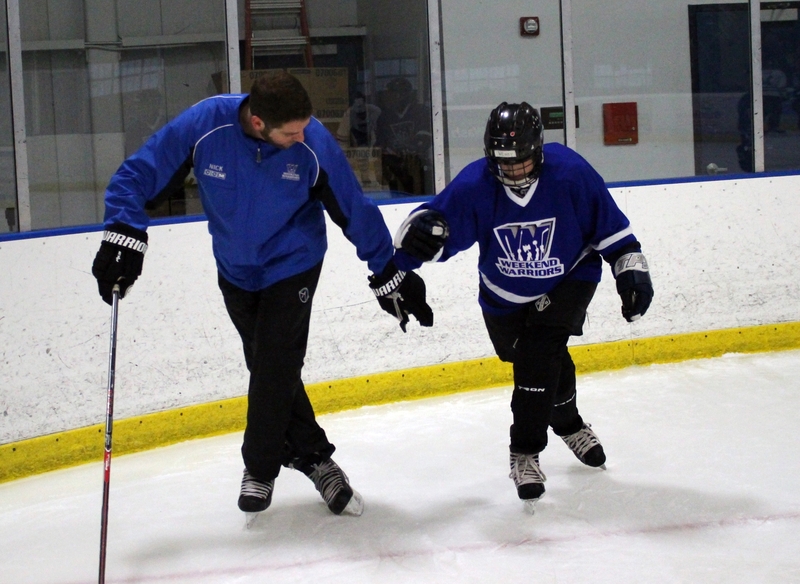 But the coaches were supportive and positive without being condescending. For me, along with the camaraderie I enjoyed with my teammates, they were the highlight of the camp." - John G.
Photo: Pittsburgh Girls Just Gotta Have Fun. 11:00 AM – 12:30 PM: Lunch on your own.